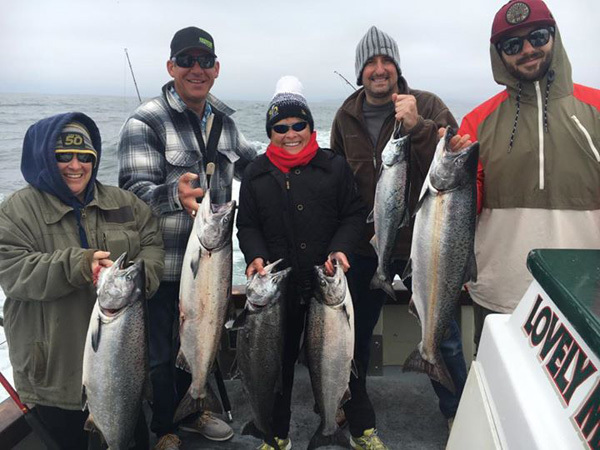 Captain Mike Rescino called in this morning with an update from the Lovely Martha. 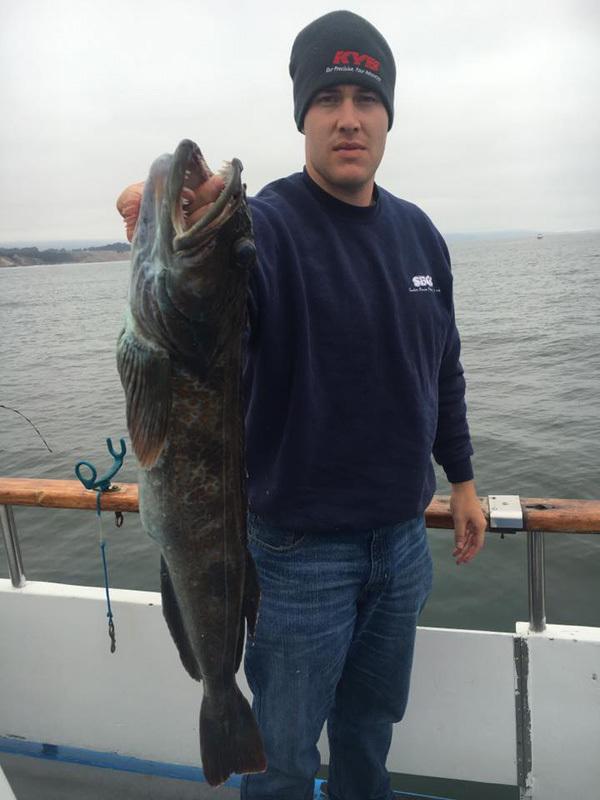 We had a charter today with 12 anglers. 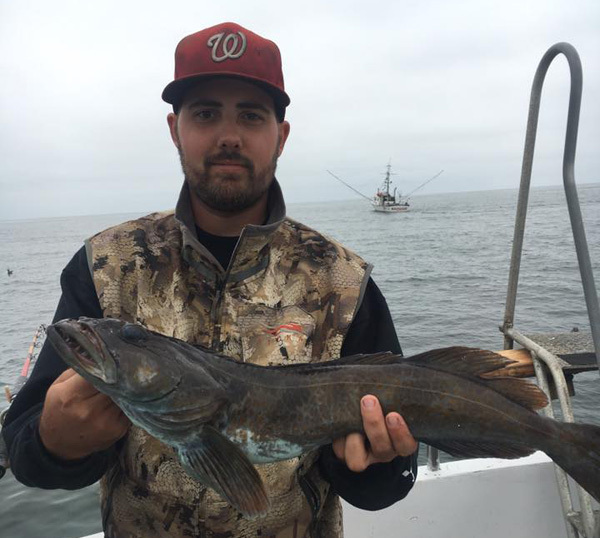 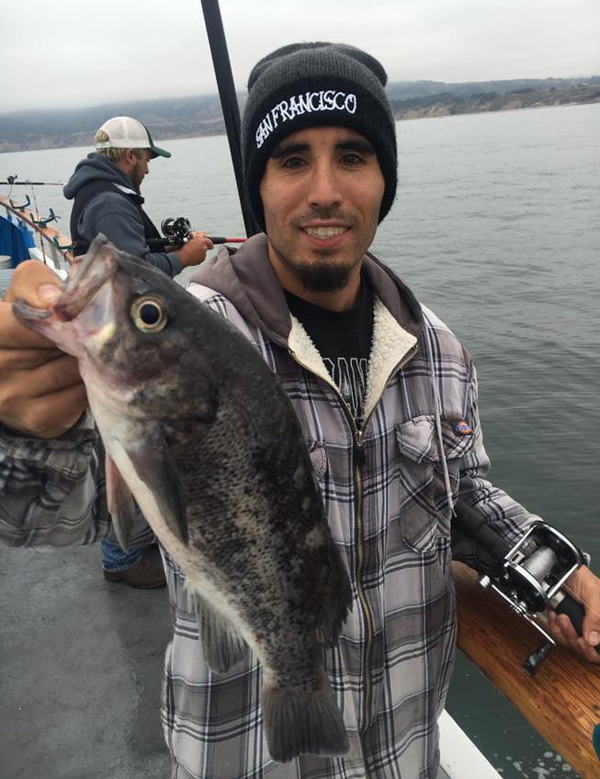 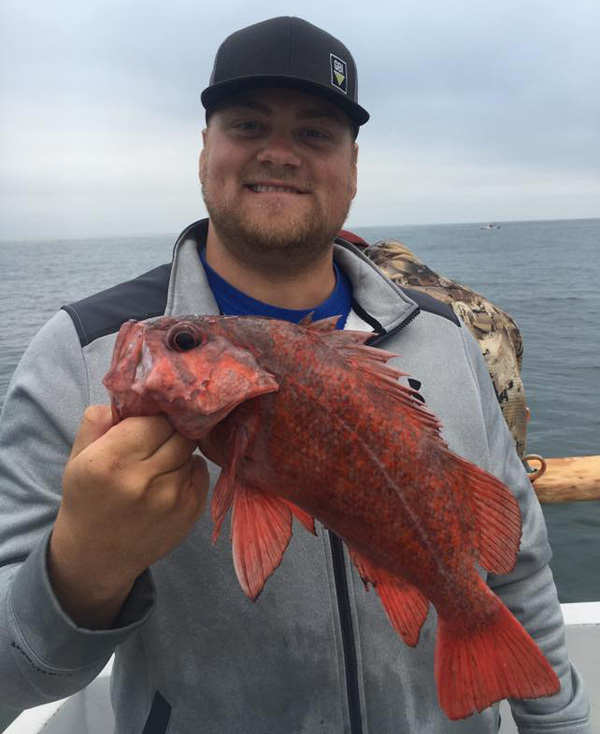 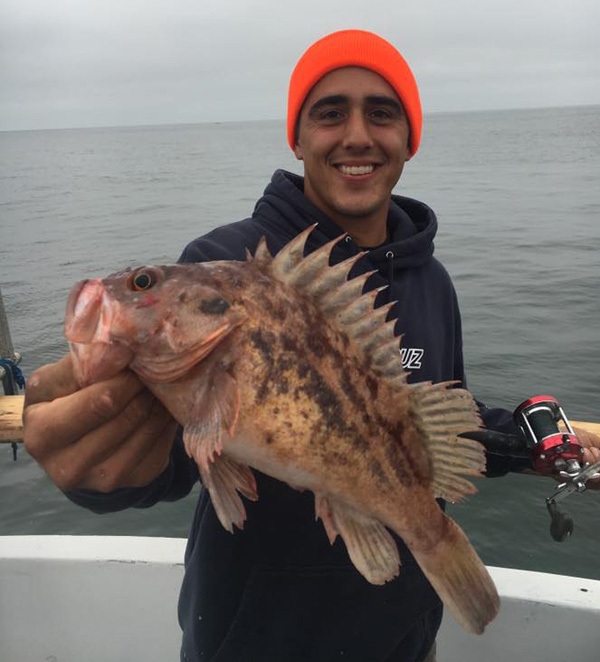 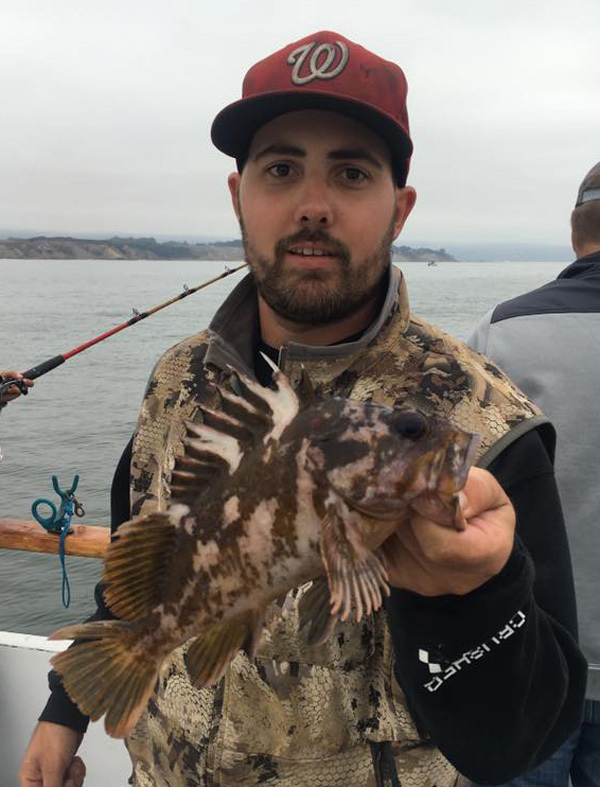 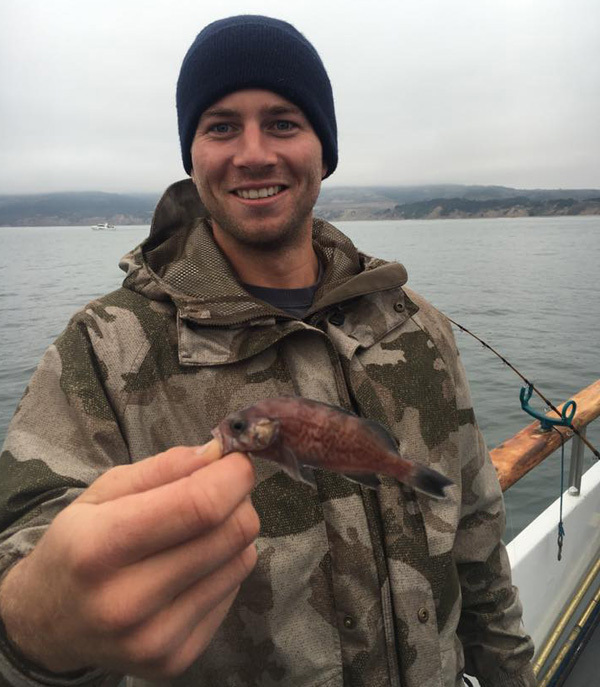 We fished up the Marin Coast and caught limits of Rockfish and 2 Lingcod.